A woman is in the wrong place at the wrong time and she witnesses a robbery. Fearing for her life, she flees the criminals to hide out. 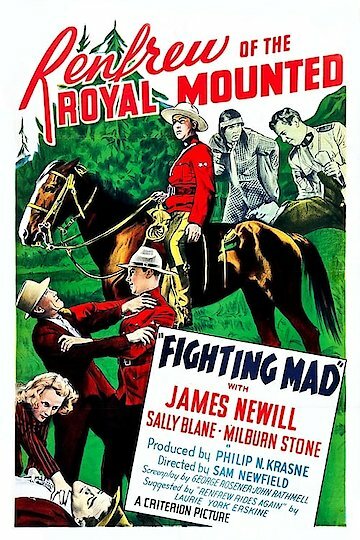 She hitch hikes to Canada and is assisted by a Canadian mountie. It is a race to protect the star witness from those who wish her to be silenced. Fighting Mad is currently available to watch and stream, download, buy on demand at Amazon Prime, Amazon online.